Maruti will soon move its Ciaz into the list of cars sold through Nexa in India. It seems as they were waiting for the dealerships to be set up in a good number before its official shifting. They have even released a teaser image showing a display van carrying something that will feel good in moving into the Nexa chain of dealerships. 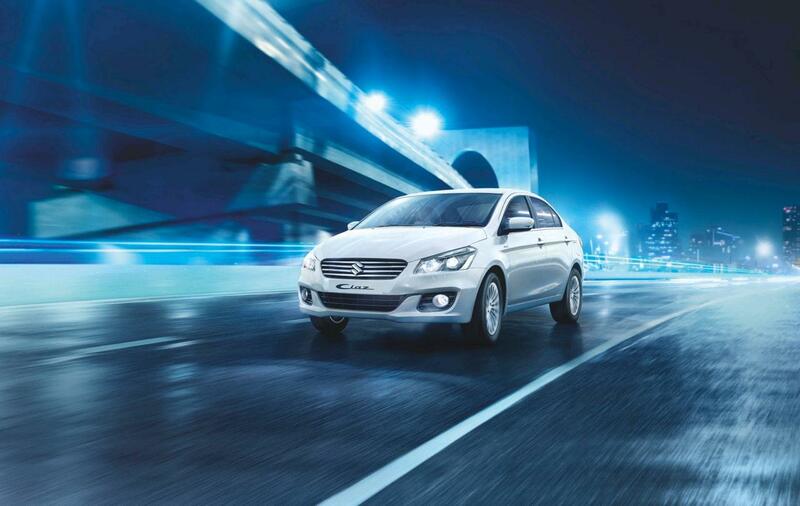 Ciaz was always a premium product as it came with excess of luxury for its segment. It was feature loaded in the top spec variants while lower spec variants were available at mouth watering prices. The leaked list of variants for the car includes Sigma, Delta, Zeta, Alpha and S(Sport) for the newcomer. 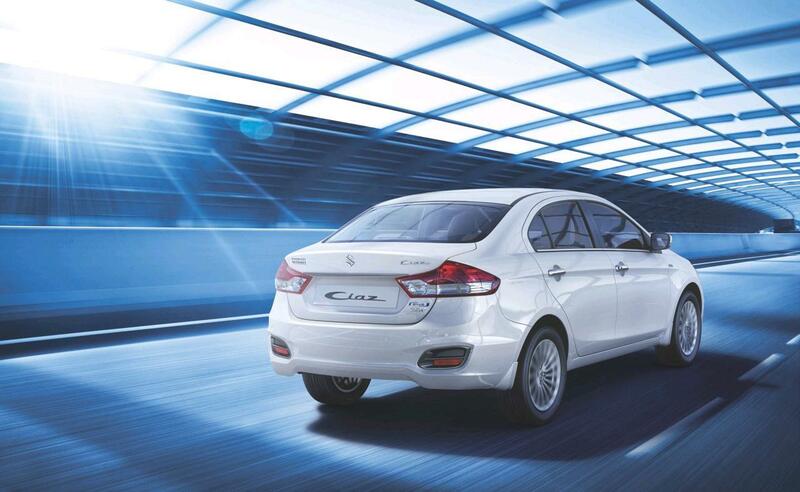 Maruti will keep the Ciaz mechanically same as the older version. The 1.4 liter petrol and 1.3 liter diesel engine comes with standard 5-speed manual gearbox while the petrol will be offered with 4-speed AT on the top spec variant. Maruti Ciaz rivals Honda City and Hyundai Verna in its segment.